Best Social Media Marketing Tools, The Best WordPress themes and the Best Website Builders. Bookmark this page so you don’t miss out! I am really excited by the amazing deals that the best hosting companies in the world, offer me to give to you, and 2017 is looking like its going to be a massive year when it comes to saving loads of cash on web hosting and more! We aren’t just concentrating on web hosting this year. We will have some amazing Black Friday deals for Social Media Management Tools from the likes of Sendible and from website building platforms like Wix and Weebly. 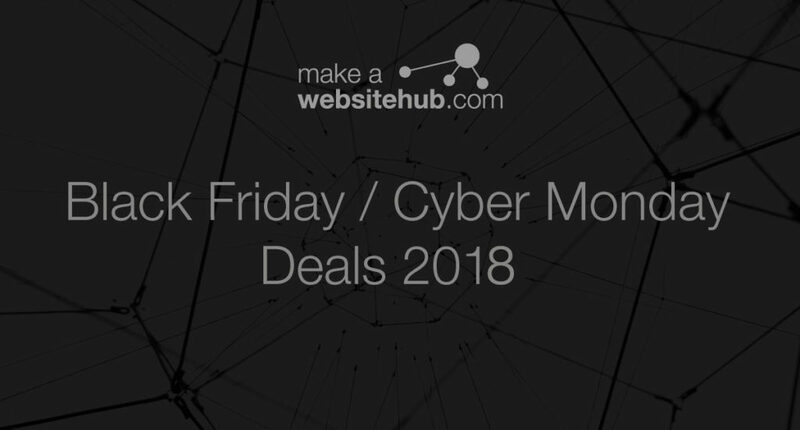 Here at MakeAwebsiteHub.com we are gearing up for the extravaganza that is the 2018 Black Friday / Cyber Monday Deals! Over the weekend consisting of Black Friday, Saturday, Sunday and Cyber Monday, you will be able to get the biggest discounts when it comes to web hosting, SMM tools and web builders. If you buy your hosting, social media management tools, WordPress themes, domains or web builders between Nov 24th and Nov 27th 2017, you can get the year’s very best rates and lock them in for the next 12 months or longer! If you’re thinking of starting a blog or a creating your own website, then now is probably the best time to do it as the Black Friday and Cyber Monday deals for web hosting is a once a year event. You will not get a better deal at any other time of the year. The table below is a list of all the hosting companies I have a very good relationship with and will be updated constantly from now until Cyber Monday. So you don’t miss out, please keep coming back and checking out the deals I publish, as hosting companies will not give me details of the deals until nearer the time. Please visit this page if you are looking for web hosting coupons and offers throughout the year. Makeawebsitehub.com is affiliated with some all of the companies listed below. This means we will receive a small commission fee if you purchase via our links. You will not pay extra by doing so – in fact in most cases you are going to save even more money through our special deals with the these companies. Sendible is a platform for engaging with customers, measuring results and monitoring your brand across multiple social media channels such as Facebook, Twitter, Instagram & more – all at once. We have negotiated an incredible deal for all Makeawebsitehub.com readers. This offer is exclusive and will end on 31st December 2018 at midnight. The discount offers will be on all Sendible plans which means you can get a great deal on your social media management bill this year. Use this coupon BlackFriday18 at checkout to get the discount price. If you miss out on this deal, don’t worry as we have a great 15% saving here. Massive 30% OFF SumoMe Pro…. FOR LIFE!!! This is the biggest discount Sumo have ever offered, so take advantage of this one day only Black Friday sale. This offer is available from Friday 23rd November. SUMOME PRO - 30% OFF - FOR LIFE!!!! 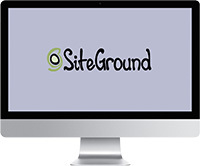 We’ve rated SiteGround as the best host for support, so when they do deals like the one they did last year, you’d be a fool to miss out on it. There will be heavy discounts on all shared hosting packages this Black Friday / Cyber Monday weekend 2018, so come back nearer the time to see our exclusive deals. Save 75% on all hosting packages. Bluehost are doing a special Black Friday deal of just $2.65 per month + FREE DOMAIN NAME ( 36 month sign up ) for their high quality shared hosting. 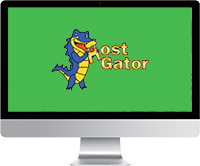 Bluehost is our recommended web hosting company for beginners. Also check out our Bluehost Coupon page for the latest deals outside of the Black Friday event. 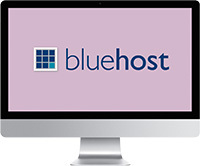 BlueHost - Hosting From $2.65 per month! Flywheel are doing an awesome special Black Friday / Cyber Monday deal for their high quality managed hosting packages. Get 3 Months FREE on any new annual hosting plan, OR 3 months free on any upgrade from a monthly plan to an annual one. All you have to do is use the code “flyday18” at checkout. 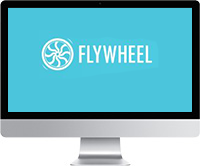 Flywheel won our “Best Support” award for 2017, so we just love recommending Flywheel to our readers, purely down to this and their amazing managed WordPress hosting. 3 months free during Black Friday or Black “Flyday” as they like to call it. Make sure you don’t miss this deal and sign up today! Save up to 67% on managed WordPress hosting from Nestify. This high performance managed WordPress hosting provider offers exceptional customer service and support. 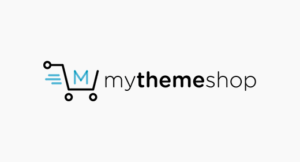 Ideal for WordPress or WooCommerce websites. Free SSL, Free daily backups and Free Migrations included. 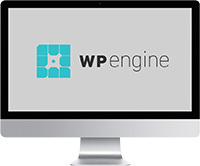 WPengine’s Back Friday / Cyber Weekend offer: Save 35% off your first payment with WP Engine on their high quality managed hosting packages! Pro tip This discount is applied in addition to the 2 months free already provided with any annual subscription! Users can get a total of 5 and a half months free when the pre-pay for the first year! Offer valid for new customers purchasing any Personal, Professional, or Business plan. Not valid for existing customers, upgrades, or any other product purchase. 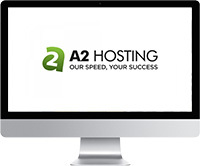 A2 Hosting is rated very highly in our web hosting reviews section of this site. They will be offering 67% OFF their shared hosting packages, 40% OFF their reseller packages and 50% OFF their managed VPS servers. This will run from the 21st November 2018 right through until the 27th November. 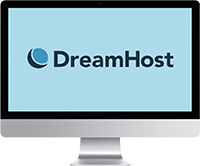 Dreamhost will be doing a very special Black Friday / Cyber Monday deal for their high quality shared and managed hosting packages. Get their award winning shared hosting package at a 50% discount ( $4.95 per month ) + Free Domain and domain privacy protection. 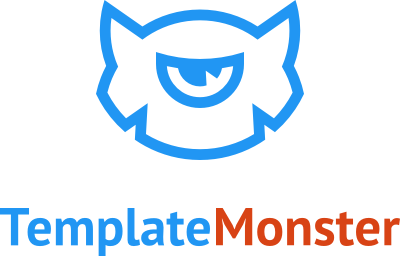 TemplateMonster are offering 50% off everything from WordPress themes to plugins. 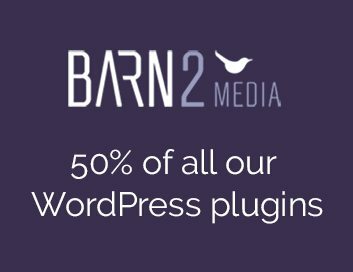 Get 50% discount on all their plugins from Friday 23rd November until Monday 26th November, including their bestselling WooCommerce Product Table plugin. If you want to build your email list then I highly recommend the great tools on offer from OptinMonster. They are offering an excellent 25% off discount from November 20th to November 30th, 2018. 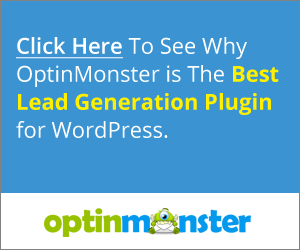 If you want to really up your game with email marketing and list building, you might check out the newly created OptinMonster University. This discount is available for new customers only. 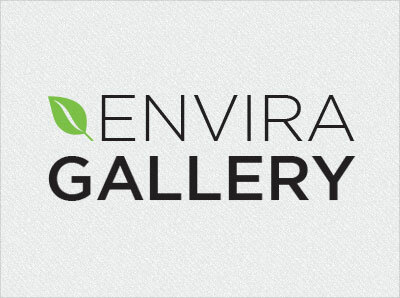 Envira Gallery is a premium WordPress gallery plugin which allows you to create beautiful responsive photo & video galleries for your website in minutes. They are offering an excellent 30% off discount from November 20th to November 30th, 2018. This discount is available for new customers only. Soliloquy is simply the best WordPress slider plugin and they are offering an excellent 25% off discount from November 20th to November 30th, 2018. This discount is available for new customers only. As always my favourite domain registrar are offering some exciting discounts. There are lots of great deals available from Namecheap with up to 98% off web hosting, domain names and SSL certificates. The deals are available on Black Friday and Cyber Monday only. Get 40% off for the first 3 months, any price plan. LongTail Pro are offering new customers a huge 50% OFF all plans, FOR LIFE!!! Simply click on this link on Black Friday and sign up. LongTail Pro - 50% OFF FOR LIFE! BlogVault is one of the best WordPress backup and security plugins on the market. They are offering an excellent 35% off all their premium back up and security plugins from November 24th to November 27th, 2017. This discount is available for new customers only. Click here to grab this deal while you still can! MalCare is offering the biggest ever discount in their history! Get 35% off all new purchases (across all plans) and on all plan renewals and upgrades. WP Buffs is technical support partner for any individual, business or organization with a WordPress website. From Black Friday through Cyber Monday, WP Buffs is offering 10% off all annual WordPress care plans! 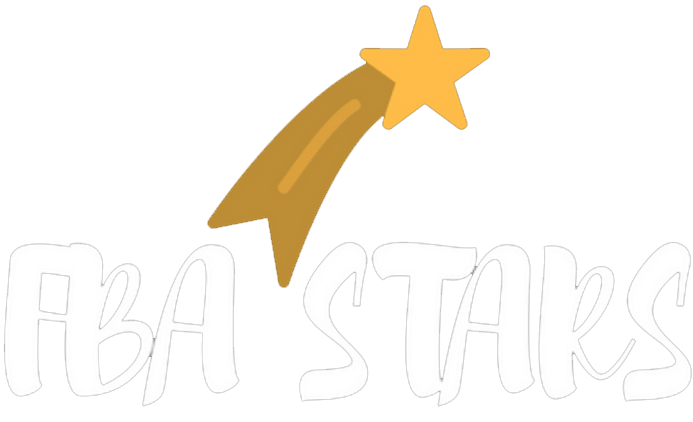 To really understand the ins and outs of setting up an Amazon FBA business you really need to obtain the right information and know-how from a seasoned pro. Vik is that guy. He set up his own Amazon FBA business over the past 18 months and is now earning $30k a month profit from it. He’s put it all down in an easy to follow video course. For The Black Friday / Cyber Monday weekend 2018, he will be offering MakeAWebsiteHub readers a huge discount on his video course. That’s a massive 60% OFF normal retail price.